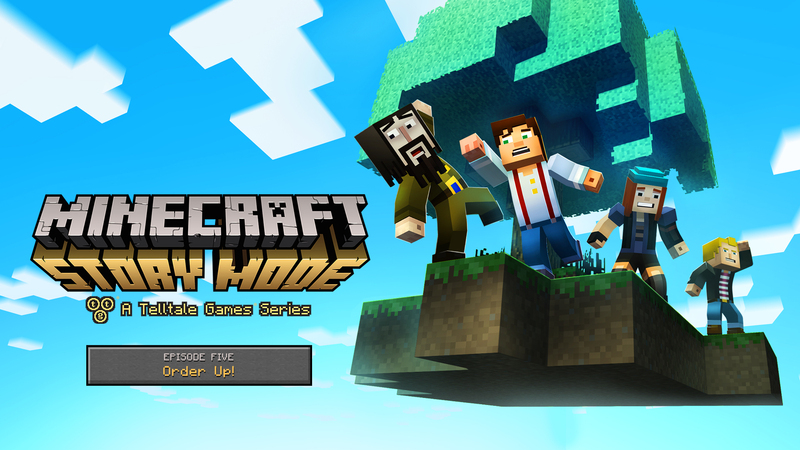 We’ve been updating our Minecraft: Story Mode review with each passing episode release, and like many fans of the game, we’re stoked to see the exciting conclusion to the surprisingly in-depth story Telltale has managed to spin inside a universe which has no story to speak of. News just came from Telltale that episode five of Minecraft: Story Mode will be hitting on March 29th, but cooler yet, there’s going to be three more add-on episodes released over 2016 that continues the Adventures of the New Order of the Stone. Like all Telltale stuff, Minecraft: Story Mode is available on practically every platform imaginable, and it really doesn’t matter how you’re playing games like these as long as you’re playing them. Anyway, stay tuned for the new episode’s release next week with a review following shortly thereafter.